Jo and Professor Baher are set up at Plumfield, with a home and school for boys (and a girl or two). 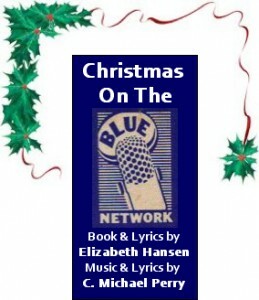 This musical is the story of the arrival of Nat and Dan from Boston. What they add to and how they affect and incite the others of the school becomes the center of the story. DANCING ON DADDY’S SHOES — a memory play as a daughter looks fondly back on the Daddy she lost in the war. Writing in progress. Like sailing on the ocean. With an effortless grace, like a flower in bloom. The world seemed to vanish while dancing. New places were all so entrancing. Every new dance was a chance for a kind of romance. Can turn the world right upside down. All the smiles with one frown. 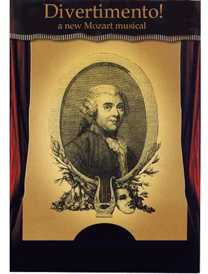 When you merge a French farce (THE TRIUMPH OF LOVE) and Mozart’s instrumental masterpieces, now rendered as Vocal music to drive the plot of a fantastically funny story, the result is a delightful operetta—or singspiel— that even Wolfgang himself had never imagined. THE NIGHT SHIFT — Trenton Woolsey is a vampire — possessing a secret that he is totally unaware of — who chooses to: work the night shift at a burger joint turning raw, bloody meat into cooked meat, and make friends with humans. 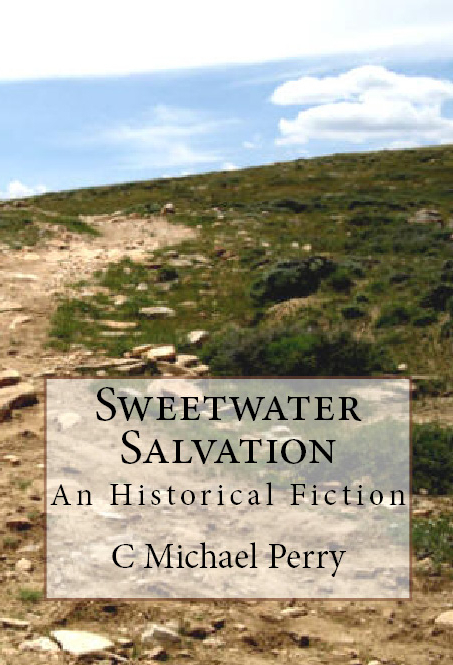 SWEETWATER SALVATION The story of Daniel Morgan, young man of 14, who struggled as a part of a Willie/Martin handcart company. 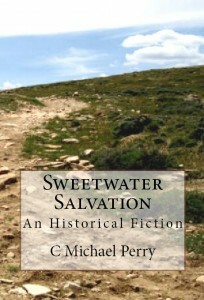 His conversion to the gospel, and his travels and travails to Rocky Ridge are chronicled in this tale of faith and adventure. BOOK 9-Aydriel and the Golden Sceptre — Where does courage truly lie? The King of the Golden Mountain is found to be a threat to the Light and all it stands for. His Darkness has captured three of the Princess of the Realm of Caladon. This is the story of the third generation of Realmic heroes who step forward on thequest to rescure the princesses of Caladon: Aydriel, a Prince of Zanadon; Fandomir, The Captain of the Guards of Caladon; and Aralad, champion Archer and Huntsman of Panador. Aydriel give aid to a Gnome of the woods where the other three will not and the Gnome gives aid to the Quest of the three in the form of information and the solution of three riddles that they will be presented. For it is discovered that Hopmeer, the gnome, has escaped his imprisonment as a servant to the Dark King of the Golden Mountain. All goes well until the third princess cannot be rescued. An old enemy surfaces and the young men are threatened with utter destruction unless they can call upon some magical powers that none of them seem to possess. BOOK 10-Nightbane: Dark Prince of Zanadon — What is our true nature? Where does action lead when reason flies away on the wings of doubt? There is resentment growing in the Realms of the Crystal Orb, now in it’s fourth generation since the Miracle of Mirador’s victory over the Dark. This resentment is against the Light, specifically at why some are born to magic and enchantment and why some are not. A former creature of the Dark, turned by Daniel and Miraden long ago, has risen to rule in Zanadon through his marriage to its heir. His allegiance is challenged and he finds himself, after decades of service to the Light, questioning his own choices. Then the Dark, long patient and waiting for just such a chance, pounces and Nightbane reverts to the killing creature he once was. Kingdoms are decimated by his rampages and people are frightened. 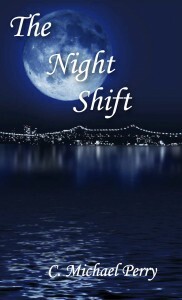 They call upon Daniel and his Circle of Light; whose cause Nightbane used to serve willingly. The chase ensues, the confrontation is reached and the final outcome is in great doubt as the two former friends, Nightbane and Daniel, meet in battle. BOOK 11-The Contest of the Kings — Do our origins determine what we do and whom we become? When heritage, the lineage of blood, is lost, to whom can a Kingdom turn? Having lost most of the heirs to many of its kingdoms, The Realms of the Crystal Orb, under the leadership of Daniel, The Miracle of Mirador, devise a way to replace the royal blood that was lost. A contest. A youth of familiar heritage, Altare, being a descendant of Daniel’s best friend, Elias, is found living in isolation. His sister, Morgare, seduced him and they bore a child, Moralt. He has been in hiding for the shame and anger of it all. But Daniel convinces him to compete. He has a birthright. Something to live up to. Lethlan, a discontented youth, torn from his family by the rampage of Nightbane, becomes a competitor, also. A unique friendship and bond develops between Altare and Lethlan, and they become almost like brothers. Even after Altare wins the competition and is made King in Mirador. The Gwynna enters the picture. Altare is in love. So is Lethlan. And the Darkness is aware of how it can influence and win the war: kidnap Lethlan and put a Changeling, or Doppelganger in his place. BOOK 12-A Tryst in Tyme — Fidelity. Love. Friendship. Are they every what they have always seemed to be? BOOK 13-Daniel, Lord of Renewal — Light and Dark. How different are they when they have the same beginnings?